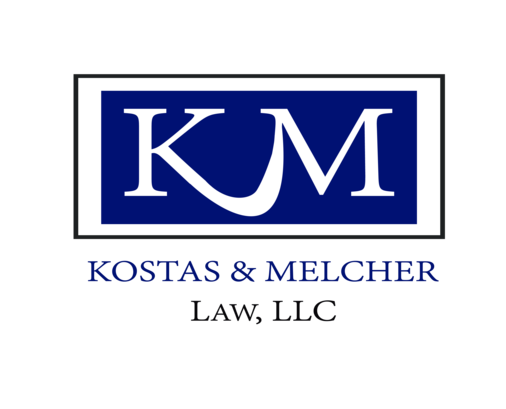 Kostas & Melcher Law, LLC is a law firm located in Foxboro, Massachusetts, serving the Greater Boston Area. We specialize in Estate Planning and related areas of law, and have over 35 years of combined experience handling everything from estate probate filings to will disputes to elder law issues. We pride ourselves on our ability to offer our clients the type of caring, personal service that often cannot be found at large, corporate law firms; while still providing the absolute best in experienced, knowledgeable, and tenacious representation. We get to know each of our client’s individual needs and goals, and we find great satisfaction when assisting them to chart the best course for their future. We offer FREE consultations, use the messaging feature to speak with one of our attorneys today! Or, contact us at 774-215-0057.